...until it actually happens. And then you feel like a fool. REKT. I’m especially impressed by his ability to dodge the big area-of-effect explosion that Tyrael causes whenever he died. 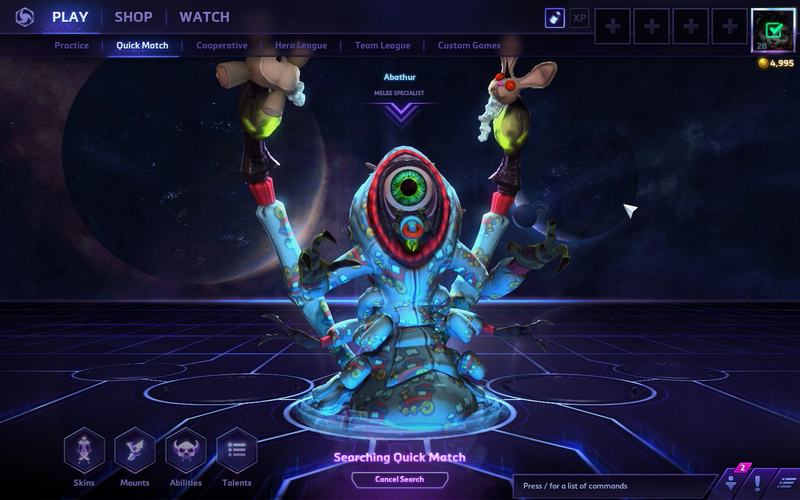 I’ll also make sure to never underestimate the power of Abathur’s slapping in the future.